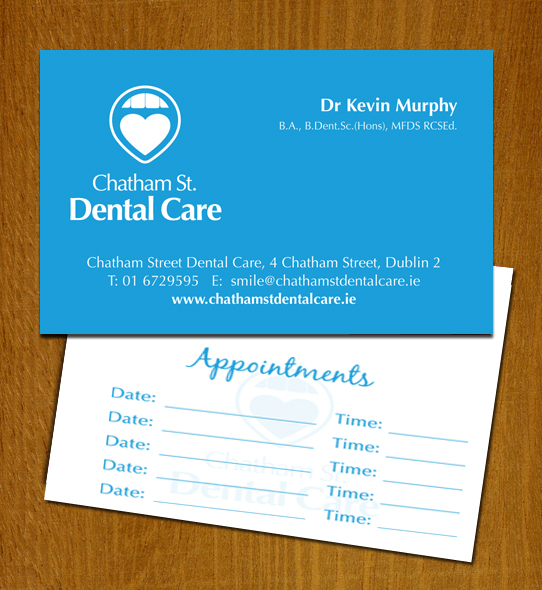 Appointment cards reduce wastage and missed opportunities. Who hasn’t missed an appointment now and then? Ensure your clients return in a timely fashion. Bearing your logo, and slipped into wallet or handbag, our range of appointment cards keeps your business in your clients’ minds and enhances brand recognition. Available in XXXX sizes, our cards are smudge-free and durable.